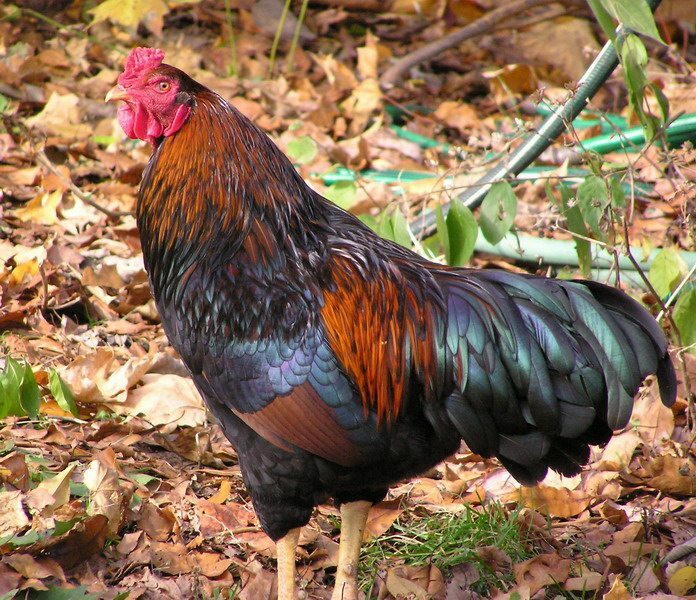 Welsummers are best known for their dark brown, speckled eggs, as well as their red partridge color. This makes them great as layers and equally as great as show birds. 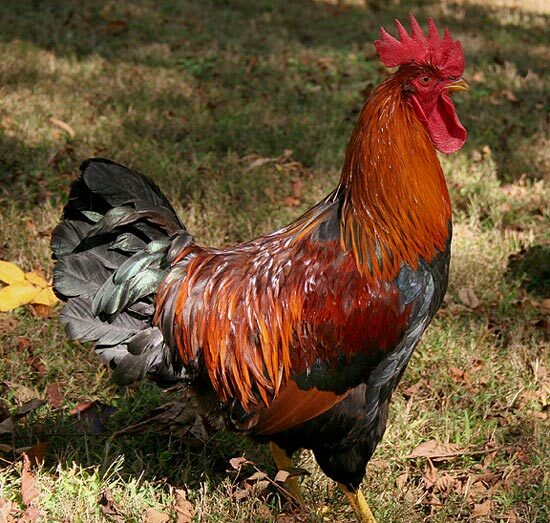 One thing to note, when selecting eggs for breeding, it is better to pick a lighter-colored egg rather than a dark brown egg. 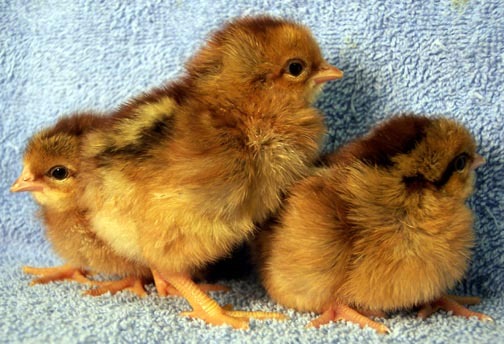 The reason for this is that a good layer will begin laying lighter and lighter-colored eggs, whereas a dark brown egg will signify poor laying and will result in a chick that will perpetuate this poor laying. Welsummers are an all-around simple and friendly breed. 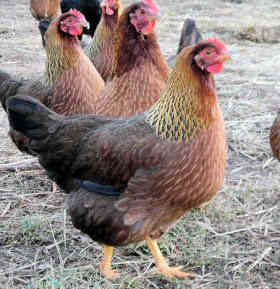 Hens can become broody late in the spring, but otherwise are easy to get along with. Welsummers do best when they have a large yard to roam around. While the added space may seem like a bother, they make up for this by their excellent foraging abilities, meaning they practically feed themselves. 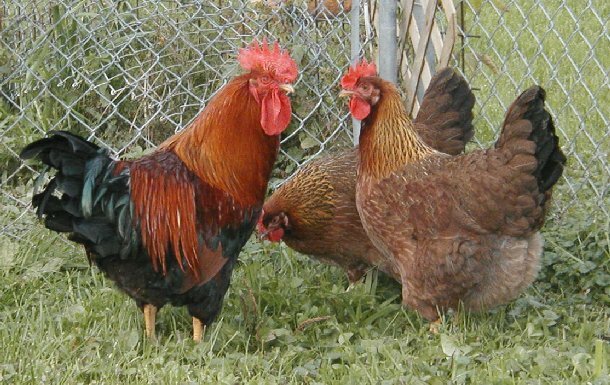 Egg production drops significantly in the winter, so make sure to provide them with a nice warm coop. The Welsummer breed gets its name from the village of Welsum in the Netherlands. 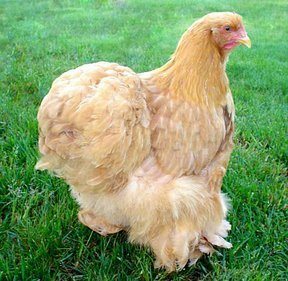 It was created through a number of other breeds, most notably the Orpington, Malay, and Brahma breeds. It was accepted into the Dutch breeding standard in 1924, a date that seemed too soon as it would be another five years before official standards for coloring and type were finally decided upon.